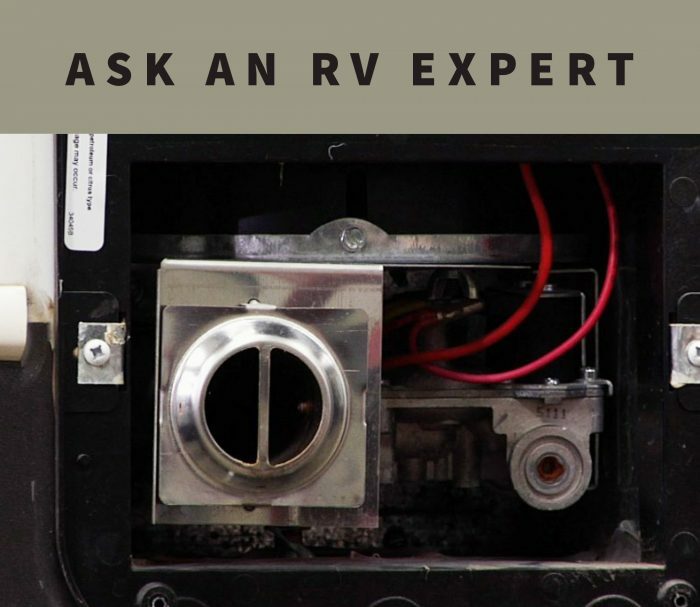 September 28, 2018 By Editor & filed under All RV Blog Entries, Ask an RV Expert. We bought a short bed truck to pull our 40 ft Sanibel, based on the advice of the Chevy dealer and our RV dealer. According to the manual, the tongue weight is not supposed to exceed 3,000 lbs and the total gross vehicle weight is not supposed to exceed 10,000 lbs. Are these numbers correct? What are the consequences of continuing to drive the rig? Is there anything that can be done to modify the truck to increase its capacity or do we just need to get a one ton Dually? 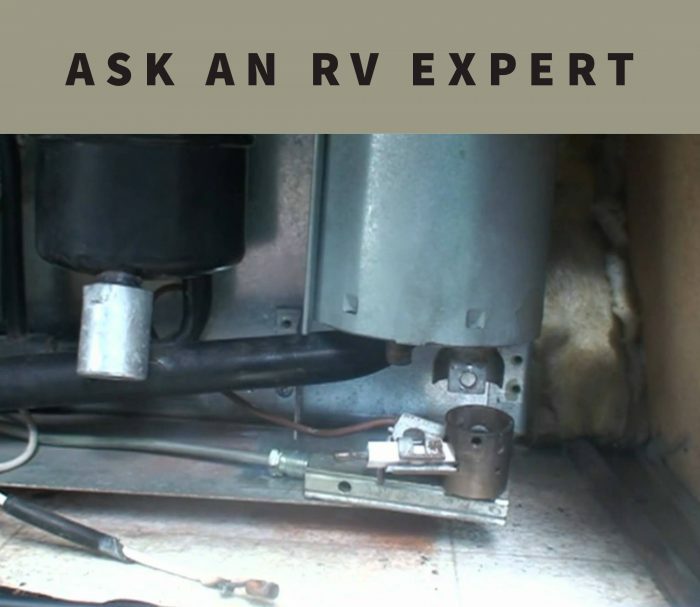 September 27, 2018 By Editor & filed under All RV Blog Entries, Ask an RV Expert. My refrigerator burner flame has started to blow out while driving a lot. What can I do to correct this? It just started the last couple of years. 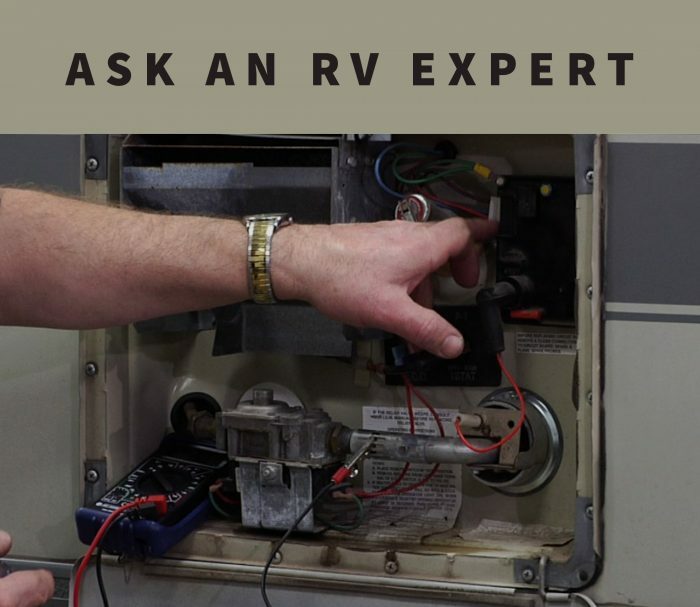 February 16, 2018 By Editor & filed under All RV Blog Entries, Ask an RV Expert. My toilet holding tank is backed up. I turned the water off. I put chemicals in it, it’s still stopped up. Is there another lever beyond the valve? 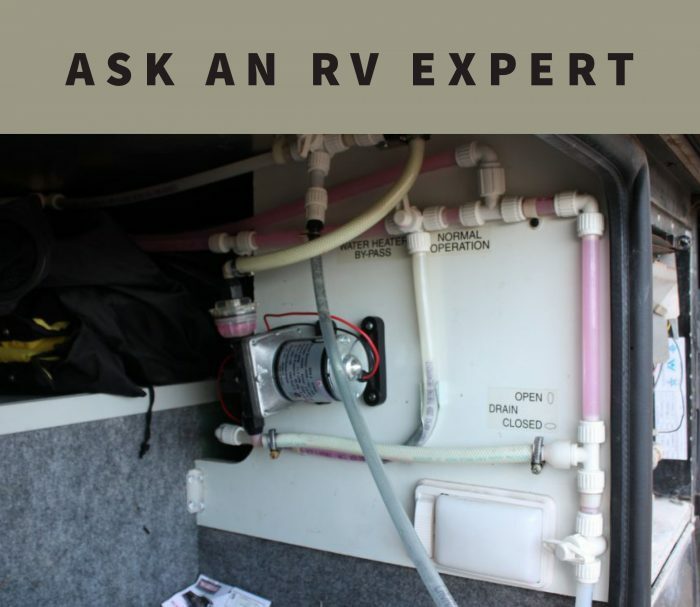 December 4, 2017 By Editor & filed under All RV Blog Entries, Ask an RV Expert. 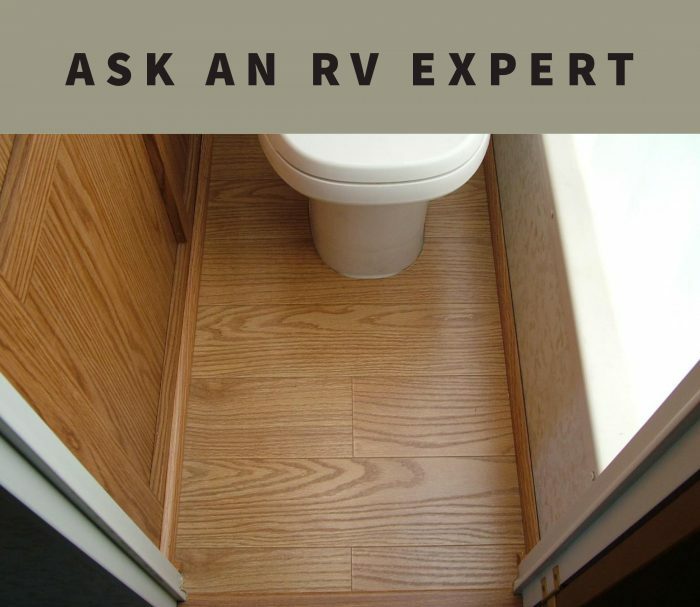 I own a 1999 Holiday Rambler Endeavor and am wondering how I replace the tile and sub-floor around a toilet after a toilet leak? 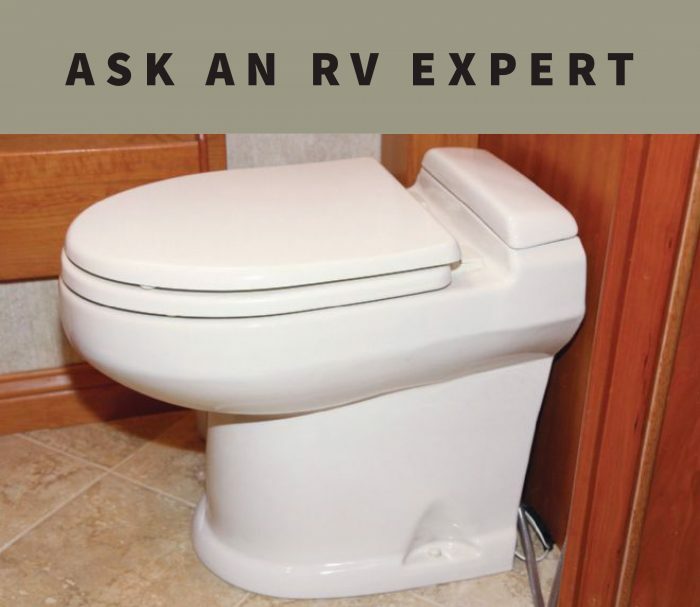 I am a do-it-yourself RV owner. 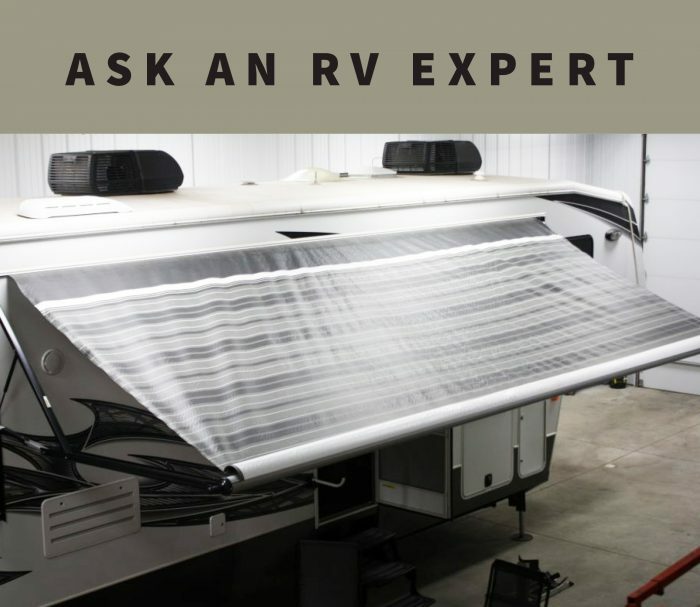 June 8, 2017 By Editor & filed under All RV Blog Entries, Ask an RV Expert. 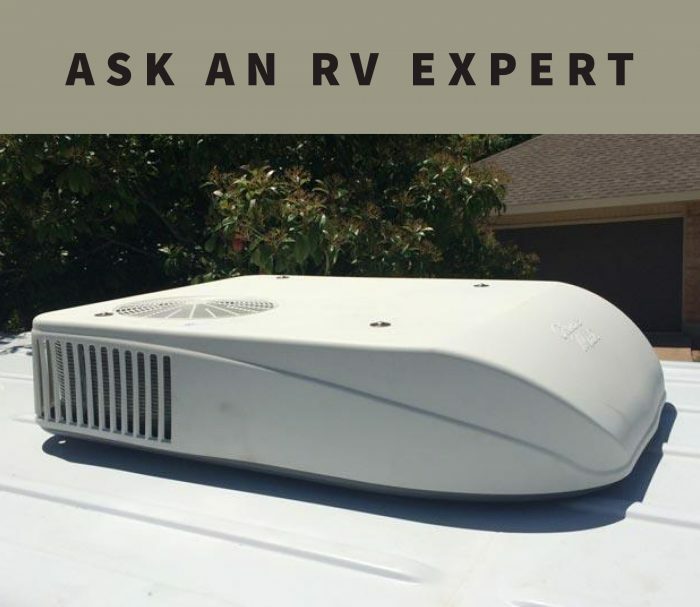 When winterizing with air, do you blow air through the water heater tank on normal mode? And is it okay to blow air through the pump or should you just run it dry for a few seconds? Great class by the way, thank you! 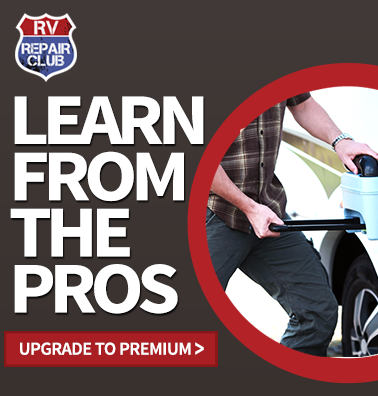 February 17, 2017 By Editor & filed under All RV Blog Entries, Ask an RV Expert. The water from my air conditioning unit keeps running down the inside of my RV rather than outside. How can I fix this? When I use the water pump in my RV there is always air spitting out of the faucets and shower head. Why does this happen and how do I fix it? I checked and there are no water leaks. Could I need a new pump? Thanks in advance for any help. 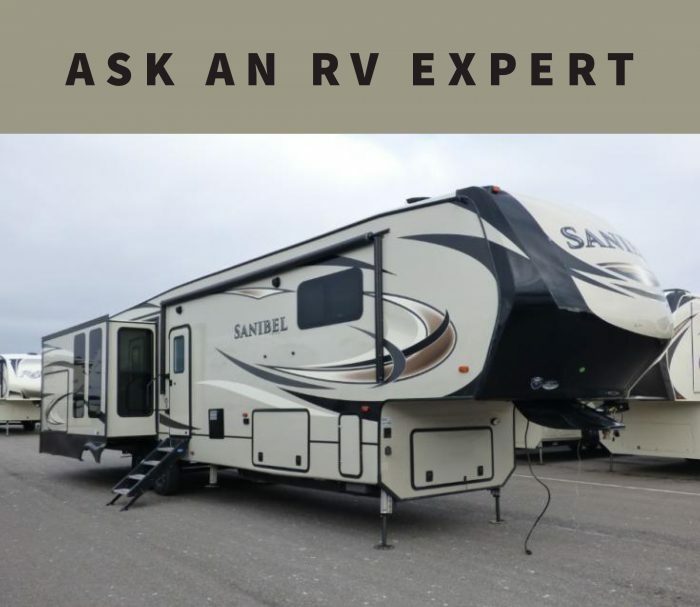 Hi, we have a 2016 Forest River Rockwood Signature Ultra Lite fifth wheel, and I cannot for the life of me get the pilot light to relight. It’s a Suburban gas furnace. We live in South Carolina and the nearest dealer is 55 miles away. Help! We have a retractable awning on our 2013 Redwood fifth wheel. We put the awning out but now can’t get it to go back in. Any ideas? 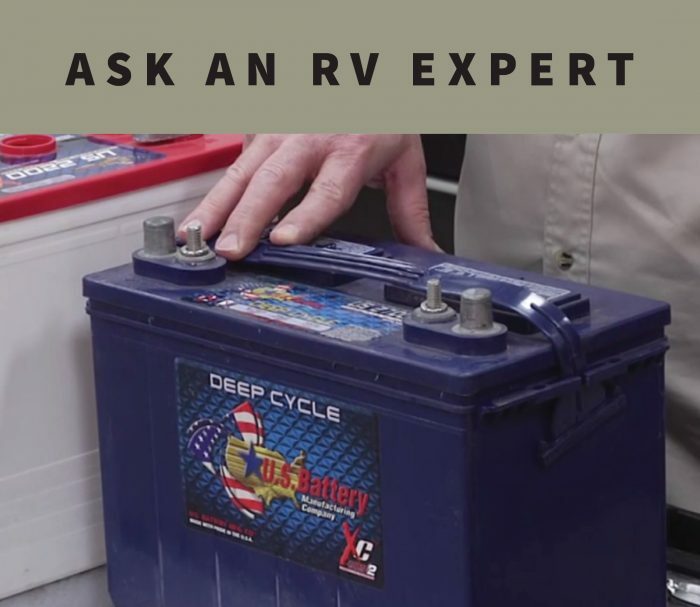 We recently had to replace both the engine and coach batteries on our RV. There is a button on the door for battery use or store. What is that button supposed to be on? We’re newbies to the big RV.